This much loved and recently updated weatherboard family home is within the popular ANA precinct just north of Oak Park's border. The home is set on a parcel of land of approx. 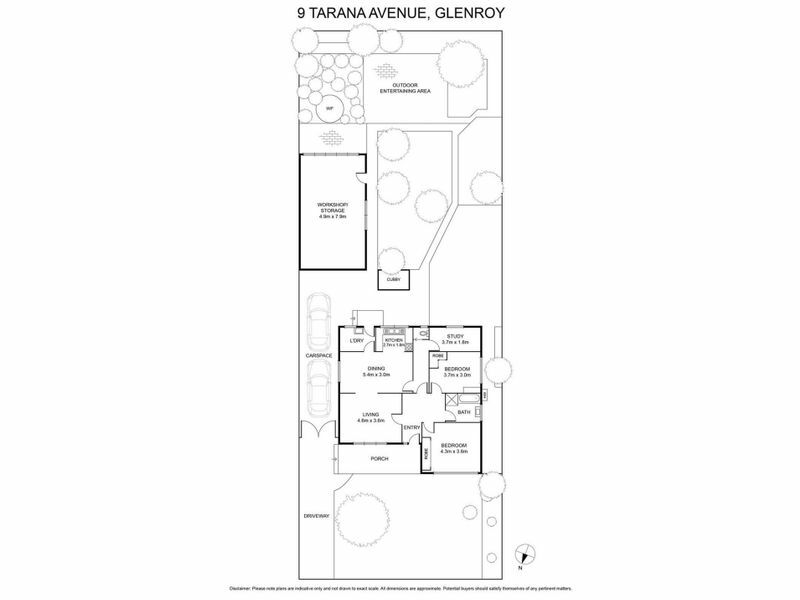 603sqm approx., providing an immediate comfortable lifestyle along with location benefits. Comprising of 2 large bedrooms with wardrobes and a third bedroom/study or nursery room. 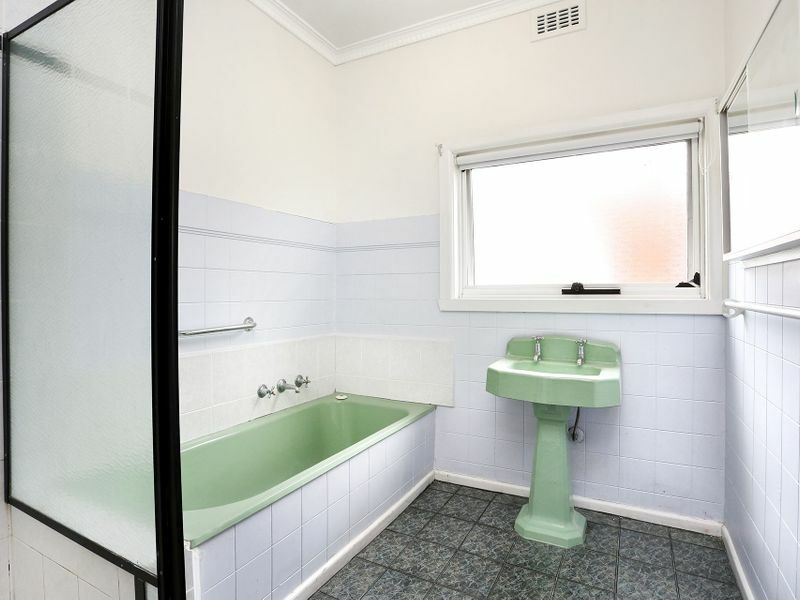 There is a central bathroom retaining its period features along with separate toilet. 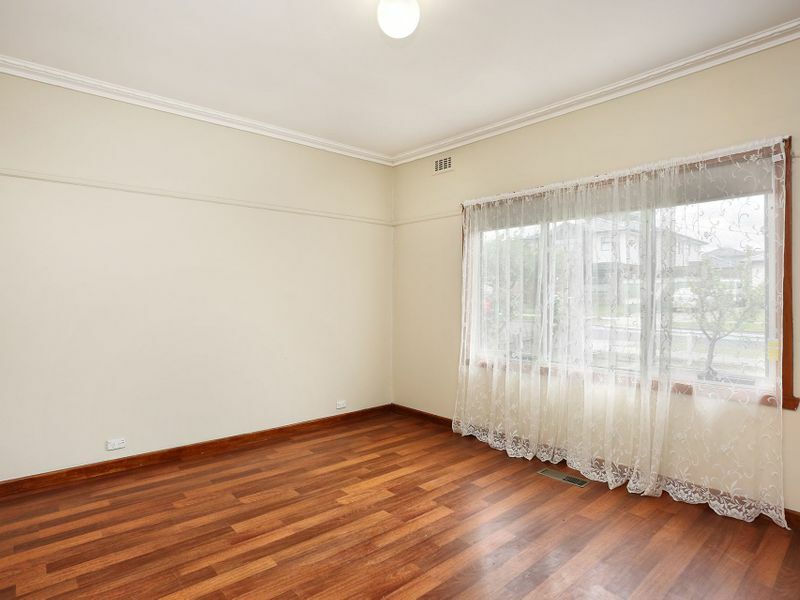 In addition, you have a separate front large living/lounge room area which is adjacent to a separate dining room and adjoining kitchen. The kitchen has been completed updated to include modern white cabinetry & bench work, stainless steel appliances which includes dishwasher, gas stove top and oven. 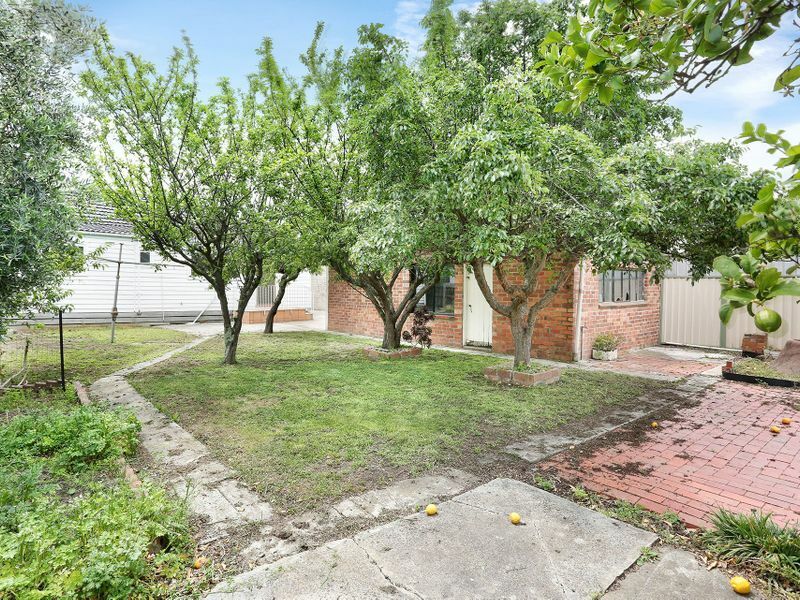 Rear access is through the separate laundry room which opens up into the large rear landscaped gardens which provides fruitful trees, veggie patch area and even a workshop/shed for the handyman inspired. This is a home that you instantly feel the warmth and love as soon as you step inside. Be quick to inspect before someone else falls in love with it before you do. - Weatherboard home built circa 1960's approx. 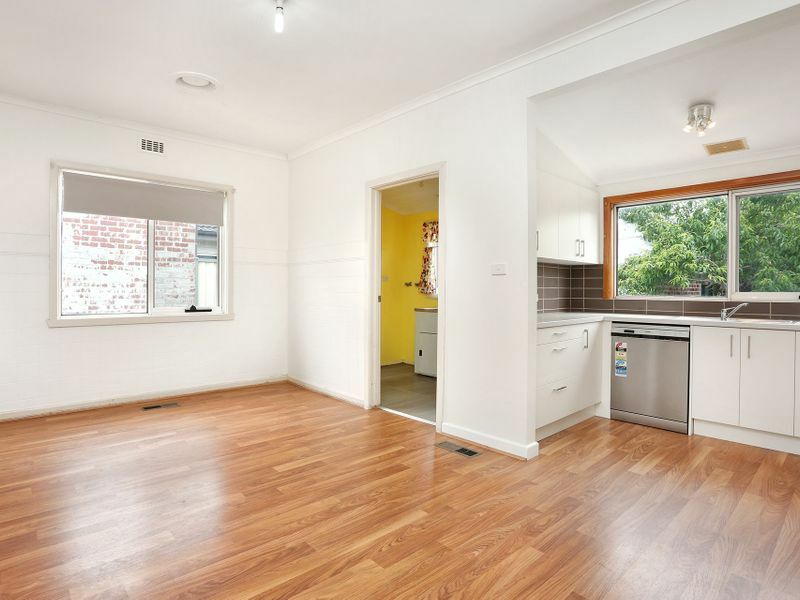 - MEALS: Open plan area with floating floorboards. 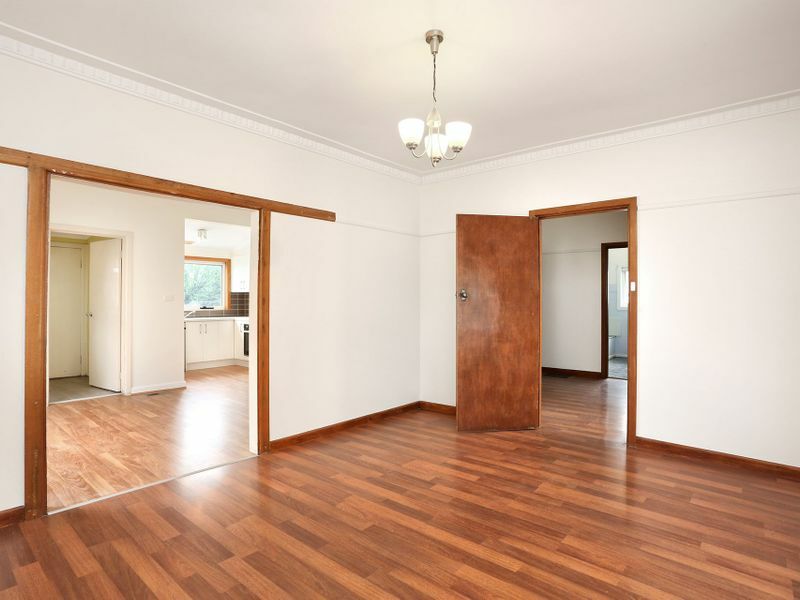 - LIVING: Open plan area with floating floorboards. - BEDROOMS: Two large bedrooms with wardrobes and third multi use room than can be transformed into a study, nursery or child's play room. - MAIN BATHROOM: Bathroom retaining period features of the home with shower, separate bath, single vanity, separate toilet, fan and wall tiles. - LAUNDRY: Separate laundry room with single trough. - HEAT/COOL: Ducting heating throughout. ***Evaporative Cooling to be installed February 2019. 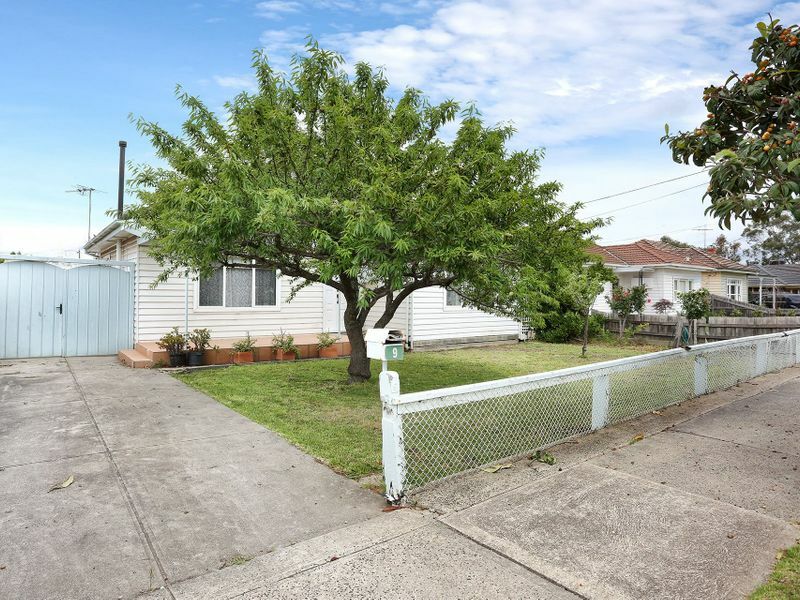 - OUTDOORS: Large rear yard with landscaped gardens beds & fruit trees including a large rear workshop shed.